Pretty in pink azaleas are sure to delight! 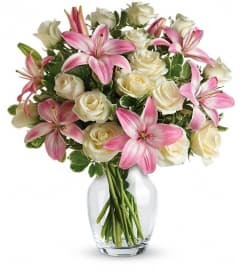 Perfect for birthdays, new babies, brightening someone's day… even brightening someone's Valentine's Day! 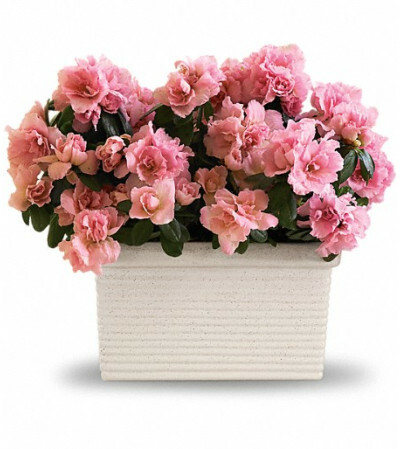 Two sweeter than sweet pink azaleas are delivered in a charming rectangular ribbed planter. 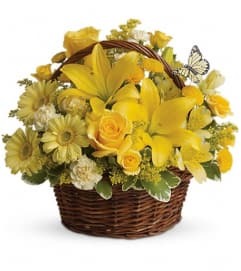 Great for inside and grand in the garden, too!